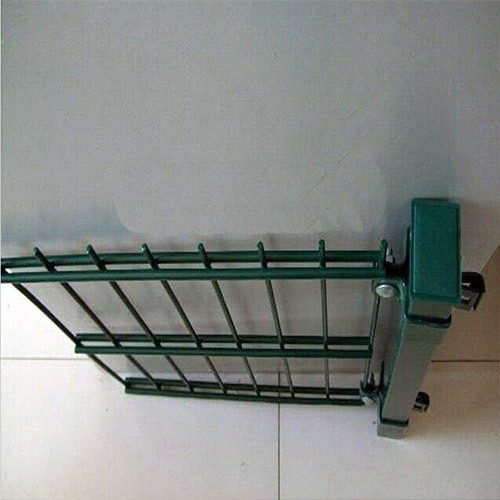 656 868 2D Panel Fence - Buy 656 868 2D Panel Fence Product on Anping County Shengxin Metal Products Co.,Ltd. 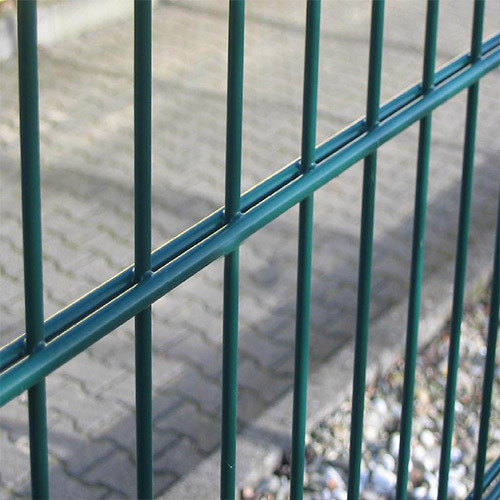 Double wire welded fence has the features of grid structure, beauty and practical, landscaping. In addition, double wire fencing is easy for plants to climb and widely used in parks and living areas. Because of the double wire fencing features of easy transportation and installing without the limitations of special terrain. It is adjust to mountain, hillside and winding zones. Double wire fencing as professional fence is used in airports and military bases. 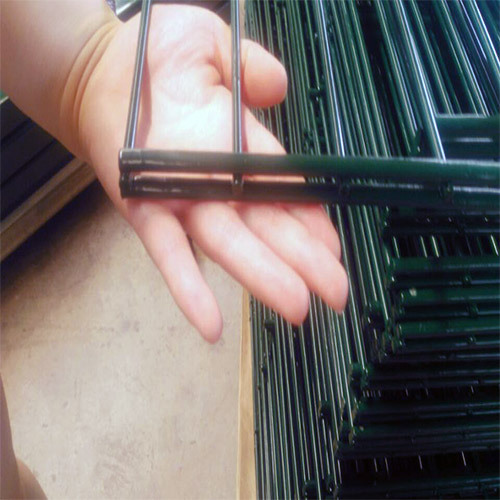 While adding elbow, razor wire, barbed wire and other security accessories, it can protect the enhance sites further more.The double wire fencing price is under the medium level, it is widely used in industrial sites, playing fields, entertainment, schools and nurseries as security fencing.